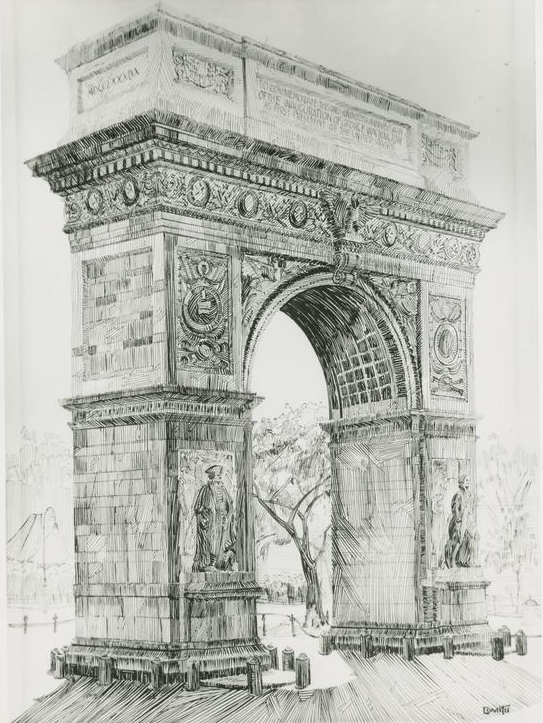 Join us for the WSA annual meeting where we will hear from local community leaders such as Washington Square Park Administrator George Velonikas, GVSHP Director Andrew Berman and President of the Salmagundi Club Robert Pillsbury. The Washington Square Association is an independent neighborhood organization that supports the park through their membership and volunteer donations. Become a Member for Just $25! Find Out How. As a non-profit, we are always looking for donations to apply to the aid of the park. The Washington Square Association was founded in 1904 and has been dedicated for over a century to supporting the residents of the park's surrounding community. Find Out More About Us. Our board includes architects, historians, authors, educators, musicians and publishers. Most importantly, we are your neighbors, community members, parents and children of the park.